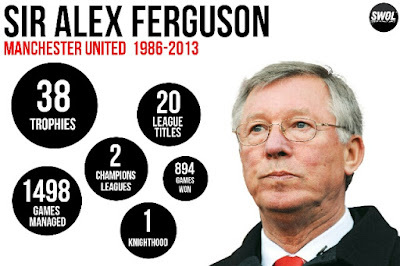 Sir Alex Ferguson who won a whopping 38 Titles as Manchester United Manager will be back ones more as Manchester United Boss for the first time since retiring back in 2013. 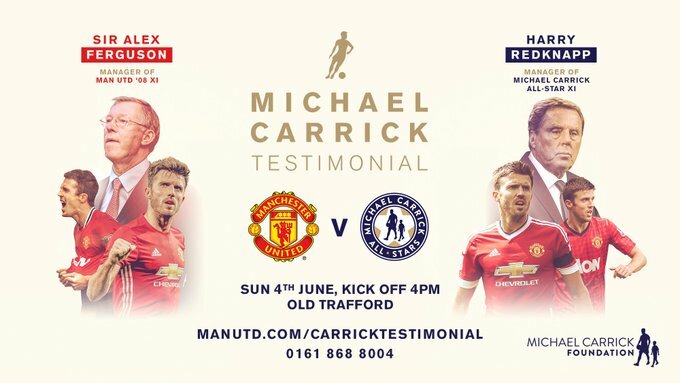 Manchester United will ones again witness the great and legendary Managerial techniques of the United icon in Michael Carrick's testimonial match which is scheduled to take place on the 4th of June. Winning 20 Premier League tittles before his retirement, the Scottish Boss has been involved with Manchester United in ambassadorial roles and has been regularly in attendance during United games. 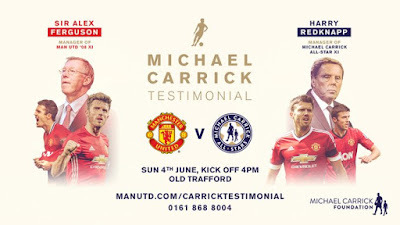 Carrick's testimonial fixture against a Harry Redknapp-managed All-Star team will feature the likes of Paul Scholes, Ryan Giggs, Steven Gerrard and Frank Lampard, with the match taking place at Old Trafford on June 4. 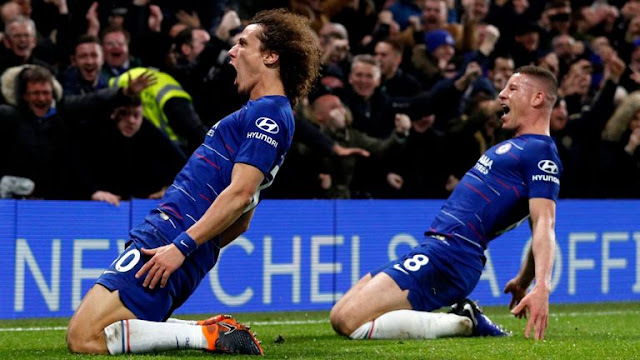 It is, however, as yet unknown if Real Madrid sensation Cristiano Ronaldo, who left United back in 2009, will feature for the Red Devils.